$959.99 each List: $2,066.00, You Save: $1,106.01! The Philharmonic solid Maple drum features a shell that painstakingly had been formed from a single, 7.5mm thick ply of fully aged prime Maple. 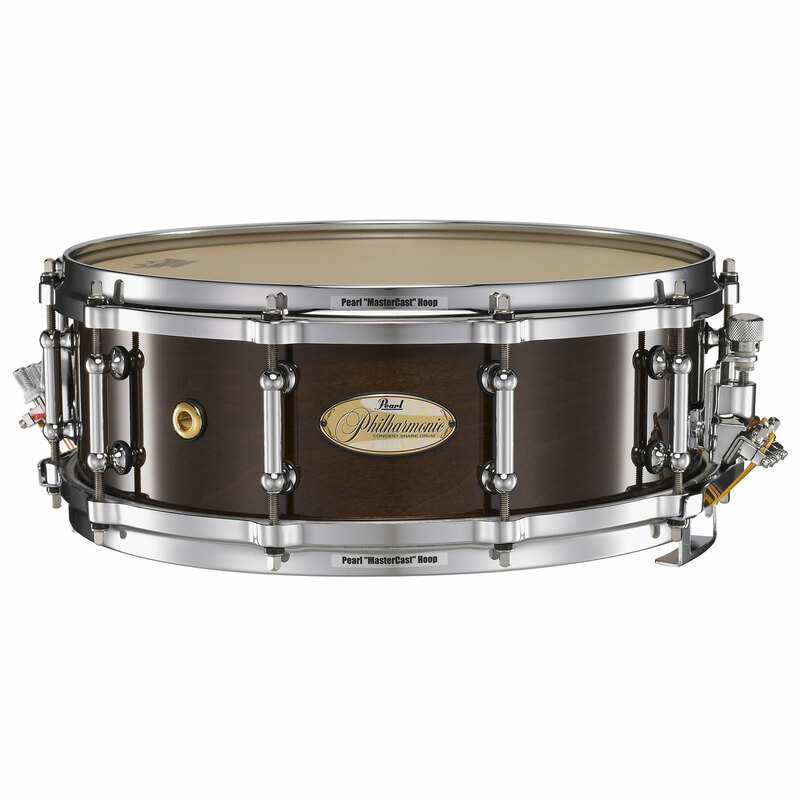 No other concert snare drum on the market today can match the richness, warmth, and depth of tonal dynamics offered by this outstanding concert instruments.